Addiction to online gaming changes the brains of men making them more impulsive – just like in drug addicts, a new study suggested. 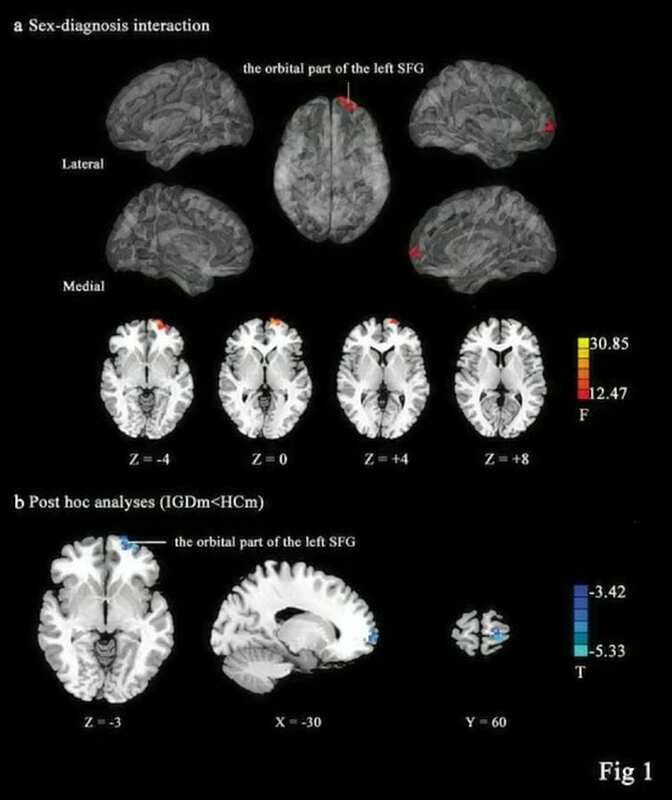 Brain scans showed male online gaming addicts had a difference in brain structure and function which women addicted to gaming did not have. In particular men had lower brain activity in the superior frontal gyrus, an area of the brain’s prefrontal lobe that is important to impulse control. These brain alterations suggested gaming addiction only affected the brain function of men because their brain mature more slowly than women. And it changes behaviour just like drug addiction. “Internet gaming disorder – IGD – has become a major public health concern worldwide among both adolescents and young adults. This year gaming addiction was listed as a mental health condition for the first time by the World Health Organisation. 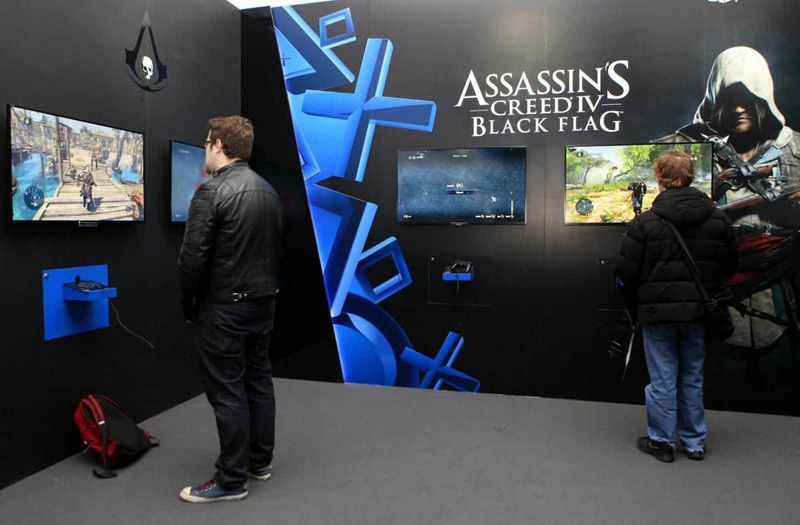 Gamers also show symptoms of withdrawal when not playing. Previous research by Professor Andrew Przybylski at Oxford University suggested a third of gamers reported some symptoms of IGD. Findings showed that a very small proportion of the general population of between 0.3% and 1.0% might qualify for a potential acute diagnosis of Internet gaming disorder. So 32 men and 23 women with IGD had brain scans when resting along with 30 men and 22 women who acted as a control. The study looked at relationships between brain activity as seen on fMRI and scores on the Barratt Impulsiveness Scale-11, a commonly used test to assess behavioural inhibition. For instance, the prefrontal cortex, which has a central role in executive function and inhibition, matures later in men. She said: “Men have shown lower levels of impulse control in comparison with women, and their impulse control also increases more gradually. Previous studies on drug abuse suggested a dysfunctional prefrontal cortex specifically may be associated with high impulsivity. The findings add to a growing body of literature linking the behavioural problems associated with IGD to those found in individuals with substance abuse issues. Recent surveys reported there are more than 55 million online console gamers in the US and half of homes have a game console. Next PostOnline Survey : who or what should self-driving cars sacrifice when crashing?